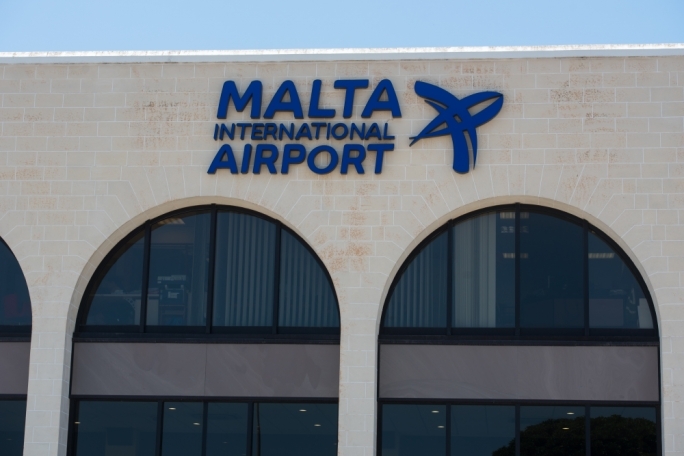 July was a busy month at the Malta International Airport, with a total of 756,356 passenger movements, establishing a new traffic record hot on the heels of the company’s announcement that it expects almost 6.8 million passengers by the end of the year. 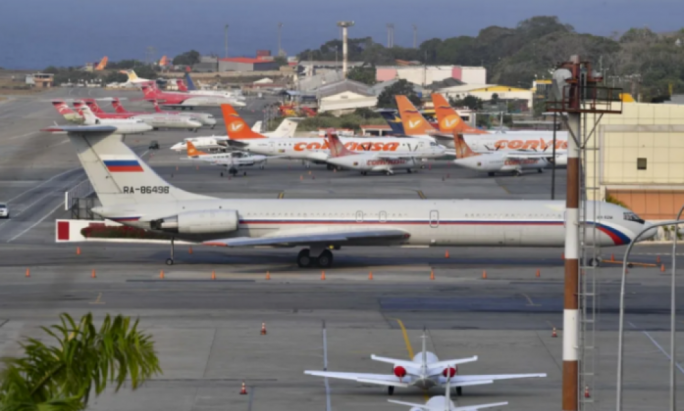 July’s total surpassed the previous record, of August 2017, by more than 62,000 passenger movements, translating into an increase of 12.1% over the same month last year. Last month’s upswing in passenger also contributed to an 11.3% increase in aircraft movement and a rise of 1.5% in seat capacity. Moreover, with holiday season in full swing, July hit the highest seat load factor (SLF) for the year so far at 87.1%. 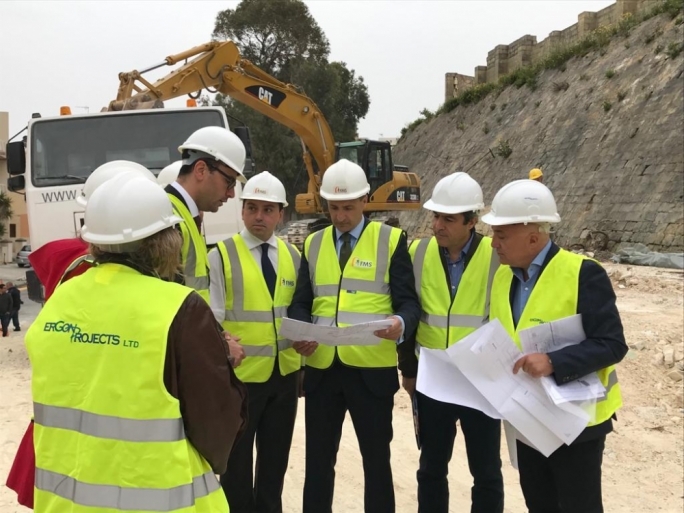 Malta International Airport’s top five markets have remained unchanged since April, with the United Kingdom occupying the top spot followed by Italy, Germany, France and Spain. The most popular airport was Fiumicino, Rome, with a total of 42,206 passenger movements. While four of the top markets registered growth that ranged between 14.4% and 34.3%, Germany’s passenger movements decreased by 4.3%. This decrease resulted from a reduced schedule by TUI cruises, affecting the cruise and fly passenger traffic throughput.